Dear sports table football community. The Board of Directors of FISTF would like to wish everyone all the best for the holiday season. 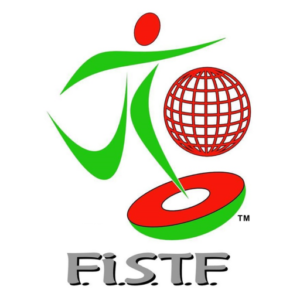 I feel incredibly proud to have been elected as President of FISTF and to lead a great group of people to help direct the future of our sport. Like you, we are all players. For all of us, playing our sport is what inspires and excites us. 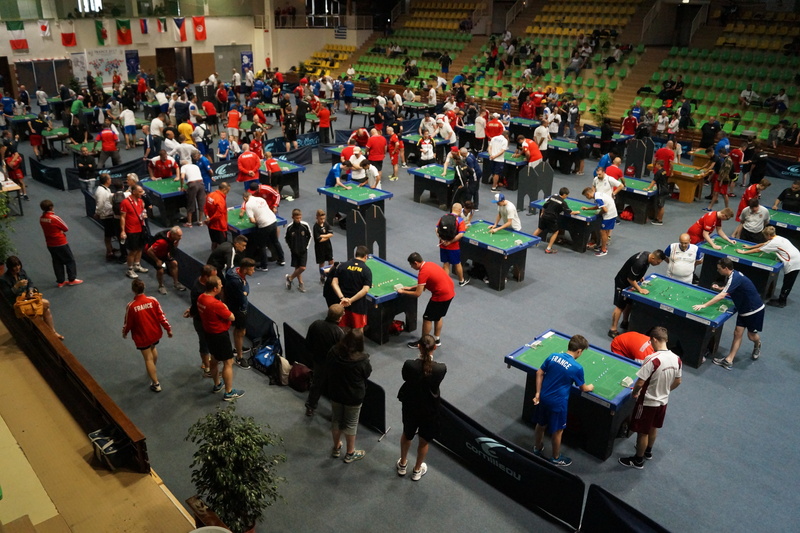 I can’t conceive of being involved without having a regular flick with my friends here in Sydney, and taking part in larger tournaments around Asia. I know the same goes for all my fellow board members. My desire for the new board of FISTF is to be there for the players. As a Board we want to be more inclusive, more transparent, and do more to help clubs and associations to grow our sport. I hope everyone has a great time with friends and family over the next few weeks, and stay tuned for more information from FISTF to take us into a new era.